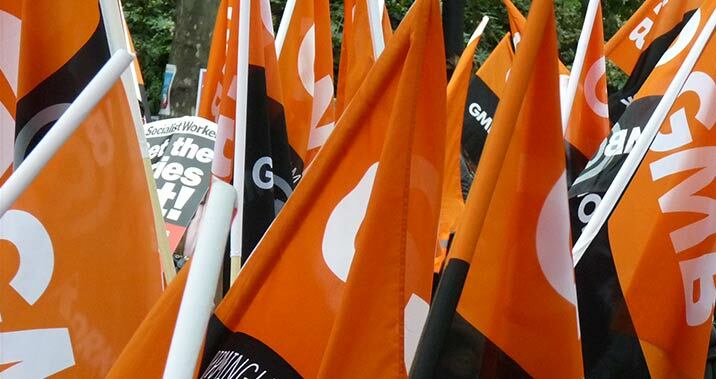 Sadly, last week, the London Region Political Officer of the GMB, Gary Doolan passed away. At our January meeting, as a result of the session in November, we debated and passed the following motion. At the Branch Annual Meeting, in June, we elected a new officer team. The Secretary is Steve Forrest, londoncentralgmb@gmail.com, who had previously served as President. Steve can be reached by phone as on 07984 539122; the President is Dave Levy (gmb@davelevy.info), who had previously served as Branch Political Officer. At our January meeting we passed a motion for consideration at Congress on Privacy and mass surveillance. We agreed to invite speakers from Privacy International to speak at one of our meetings later in the year. It was felt that there was common issues relating to both government illegal surveillance and the illegal employer’s blacklisting.